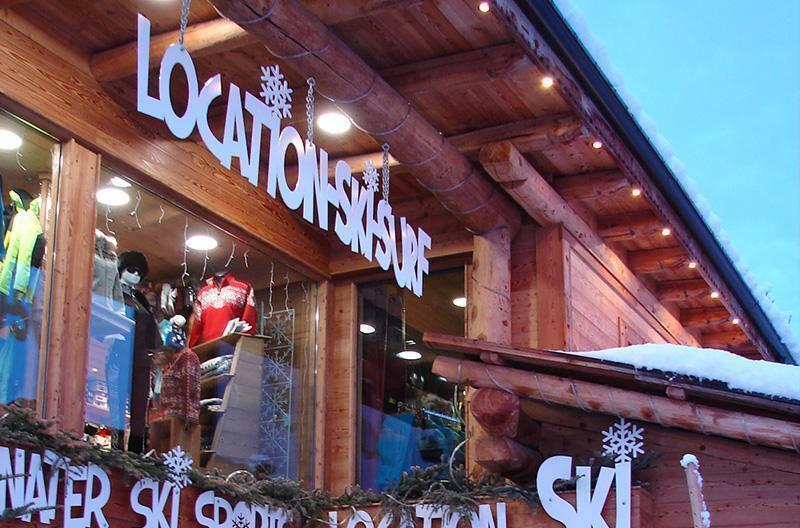 A team of qualified professionals welcomes you in a family atmosphere and pleasant. 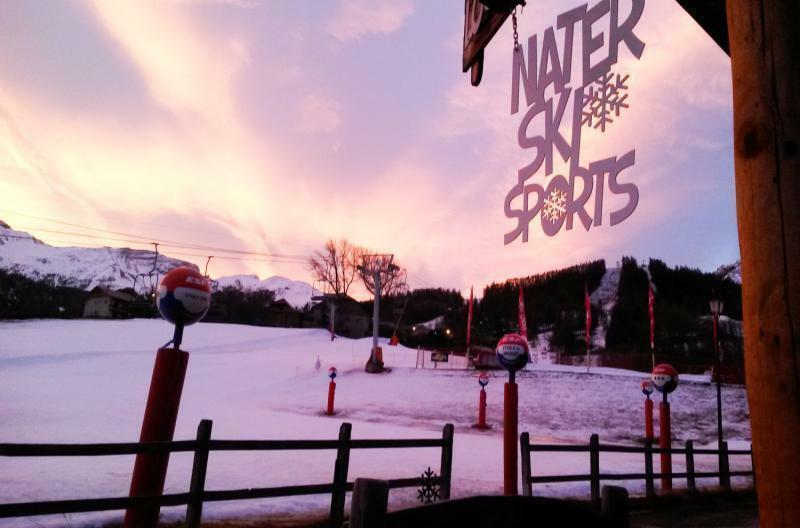 FREE SKIES CHECK. 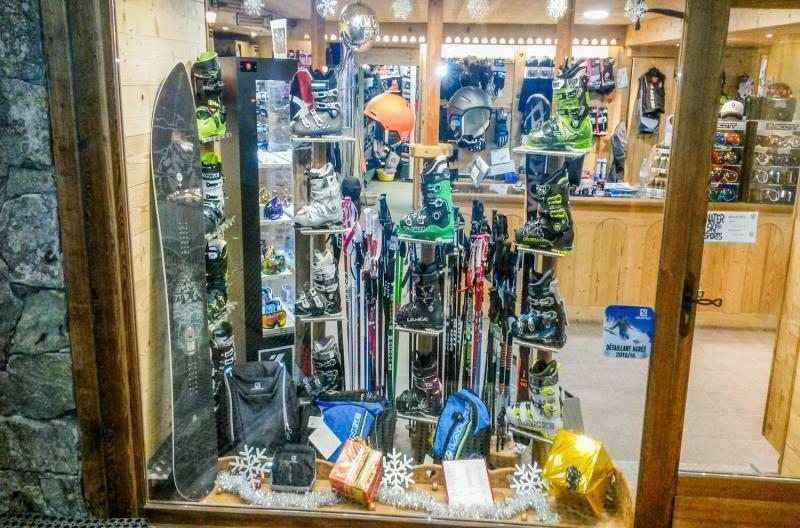 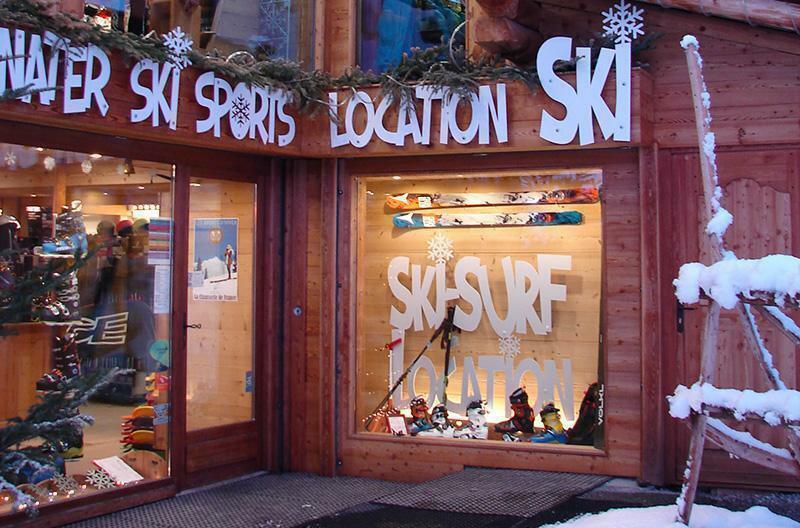 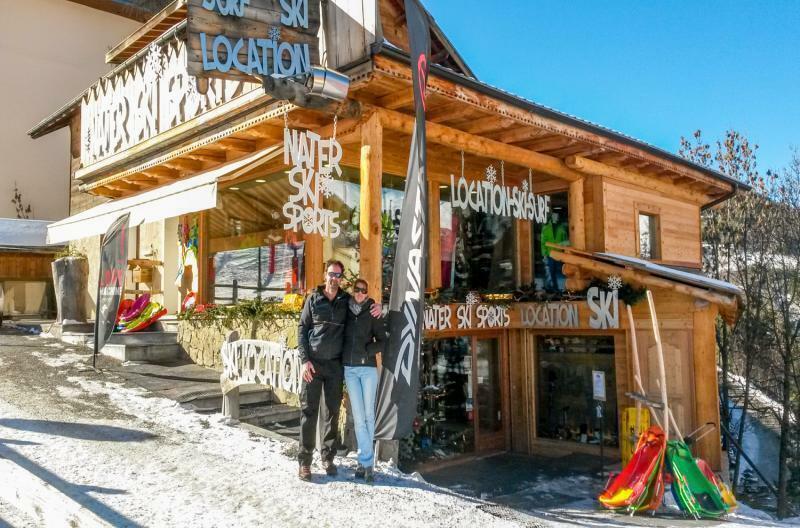 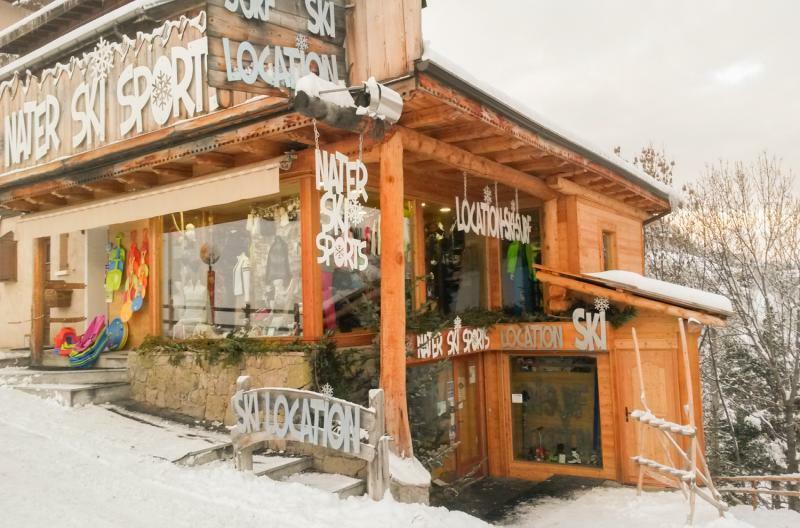 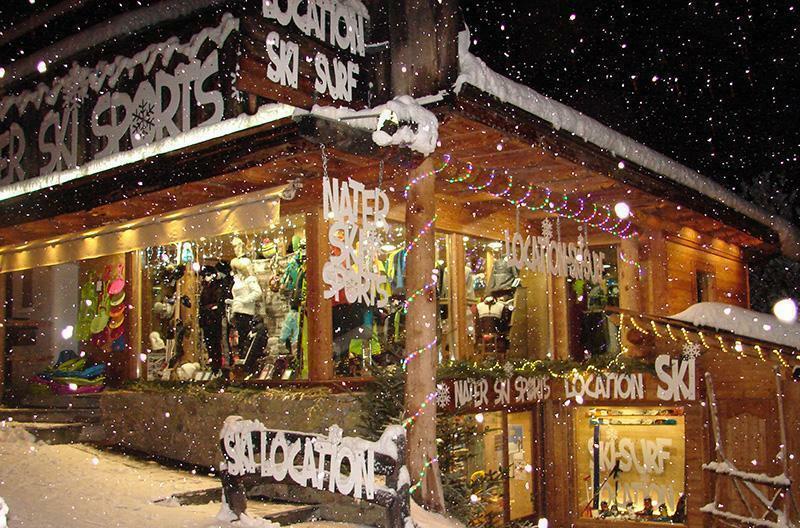 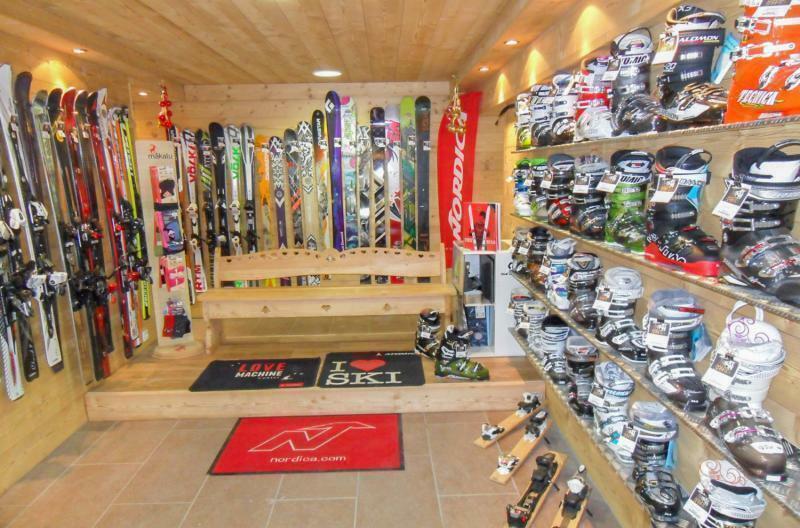 The ideal location of the shop as well as its deposit service will allow you to no longer carry your skis during your stay. 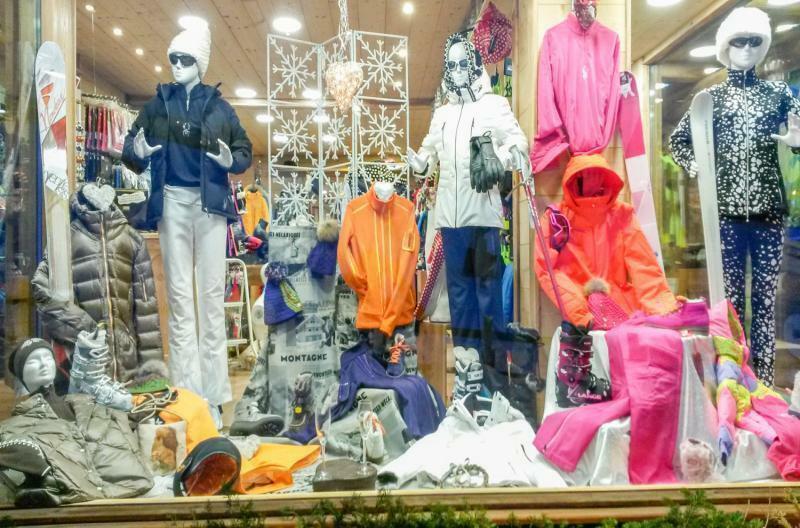 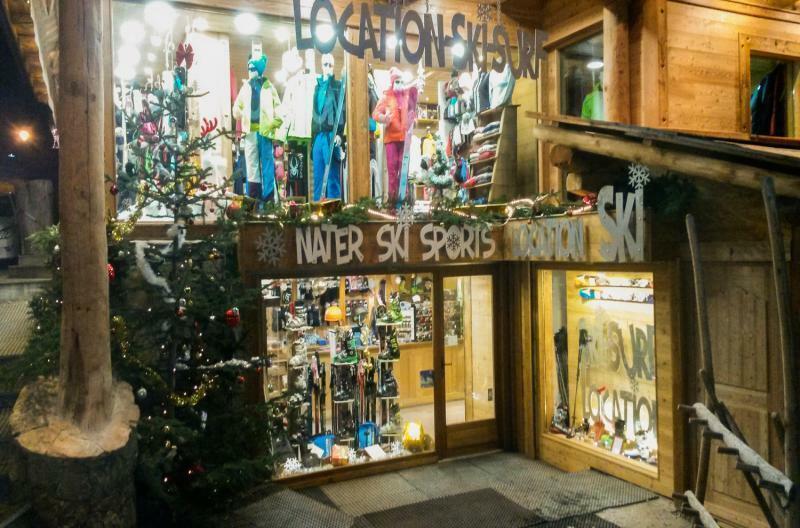 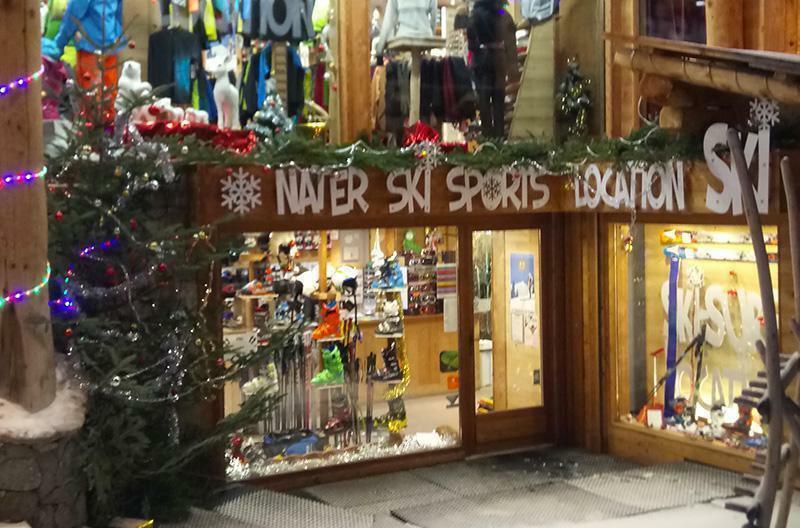 Nearest shop to the ESF day nursery and kindergarten and before ESF ski school departure. 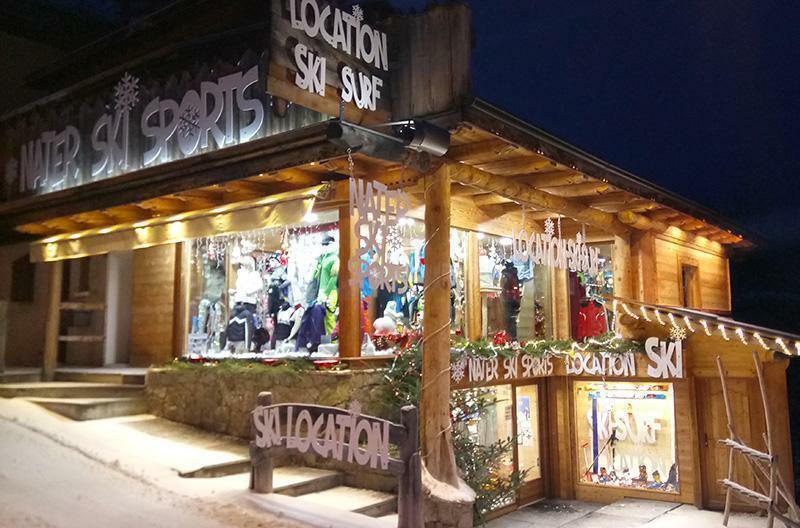 Le Sauze is a village resort in the Alpes de Haute Provence in the heart of the Ubaye Valley. 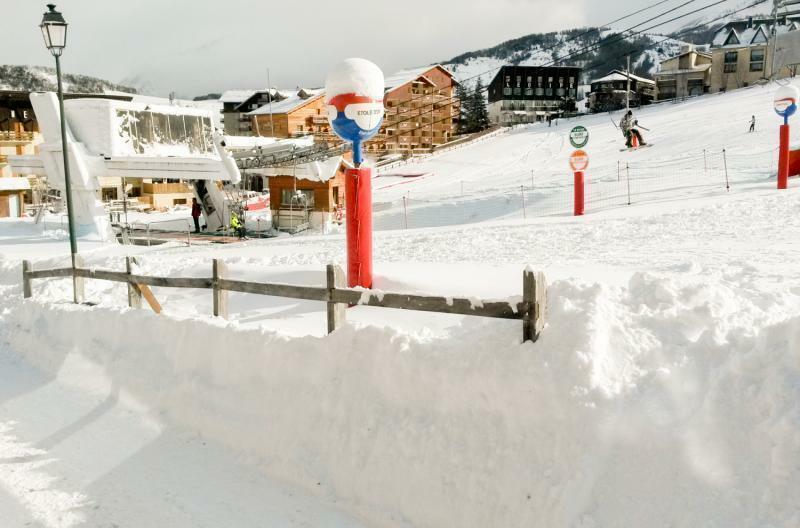 Come and discover the 65 km of slopes of this station in a grand panorama.